Velcro watch bands are easy to put on and take off. 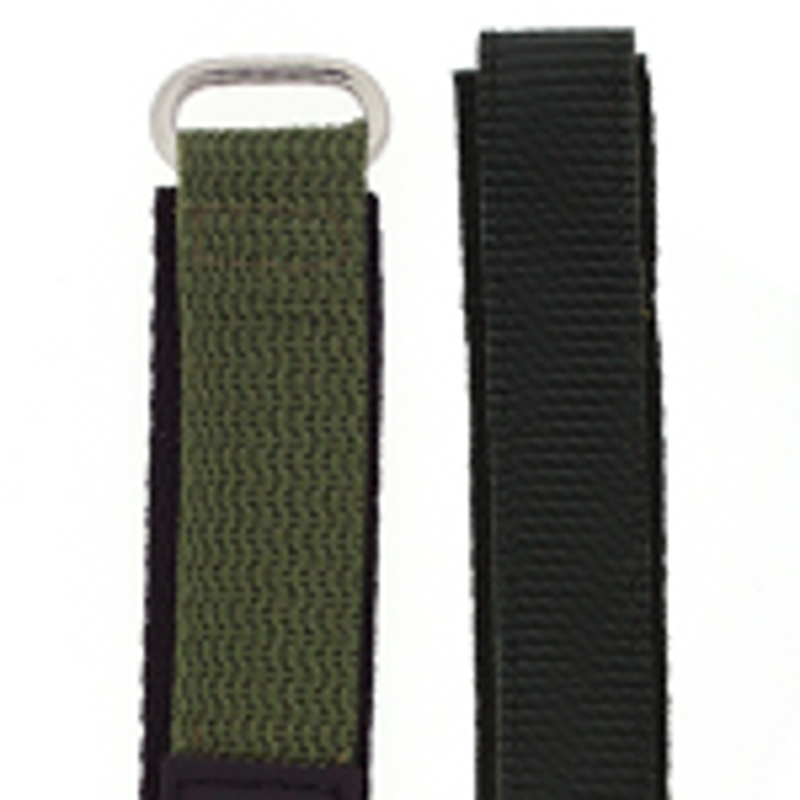 We carry a variety of velcro watch straps in different colors. Shop our selection below.